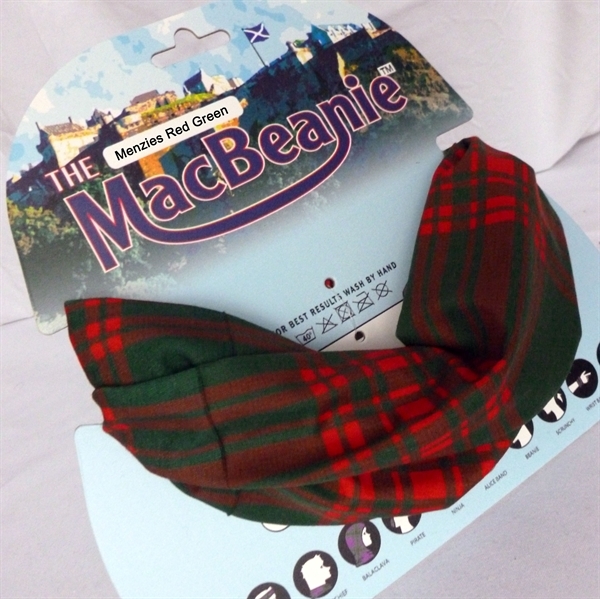 This is the MacBeanie. 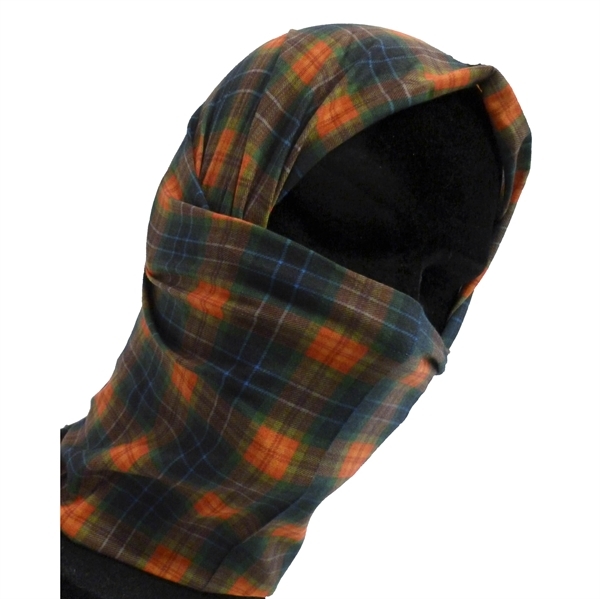 The genuine Tartan version of this truly unique piece of sportswear. 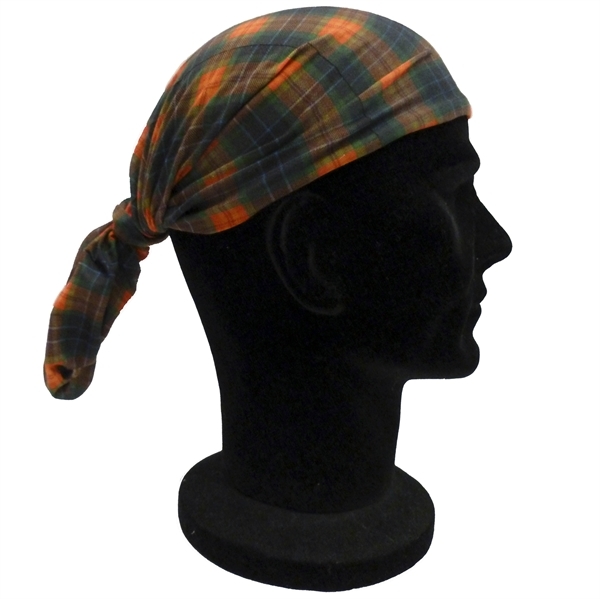 Inexpensive, useful, unisex tartan gift. 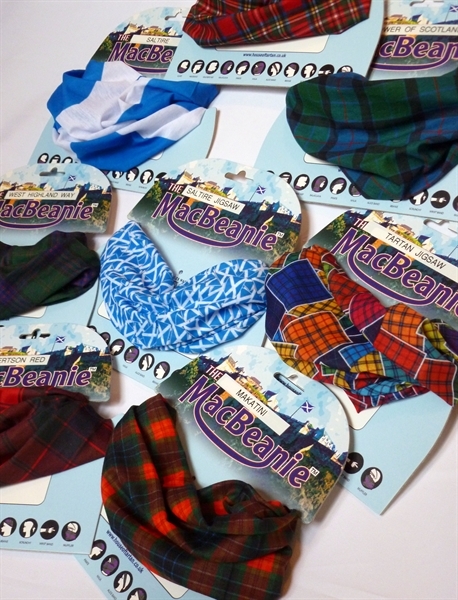 Also Stock Available in 10 great tartans, or made to order in your own tartan. 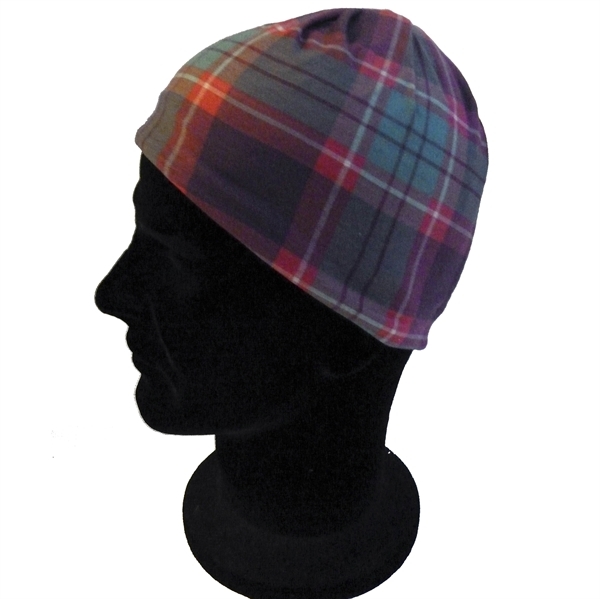 Clan, Corporate, club, association Tartans and Custom Logos made to order. 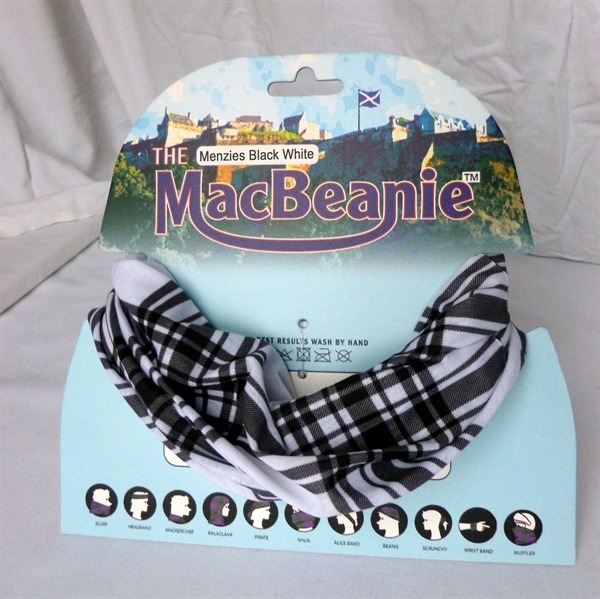 Amazingly versatile. 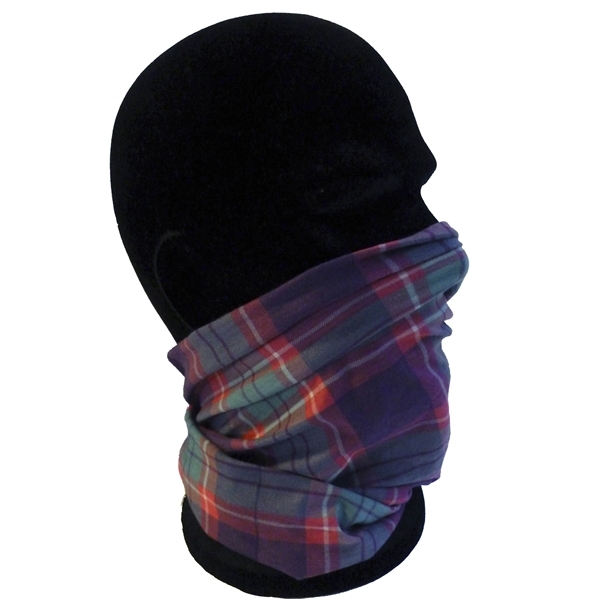 Stylish protection against cold, wind, sun and dust. 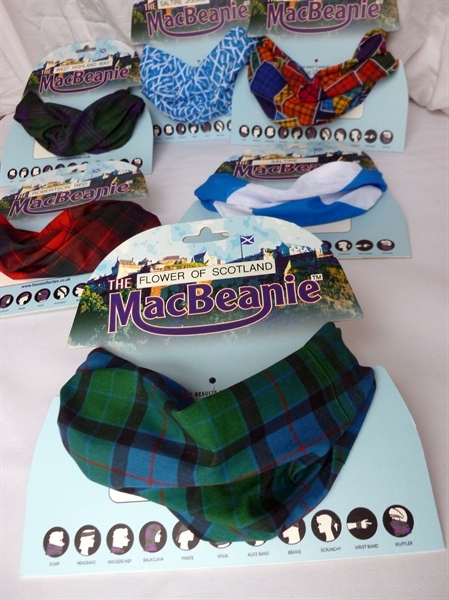 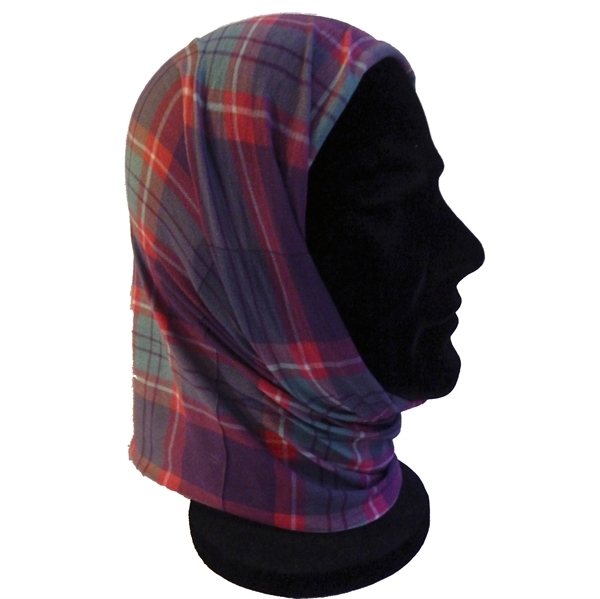 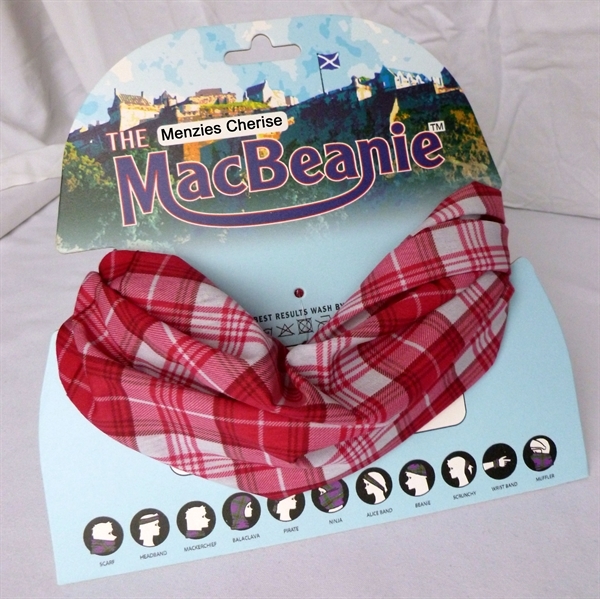 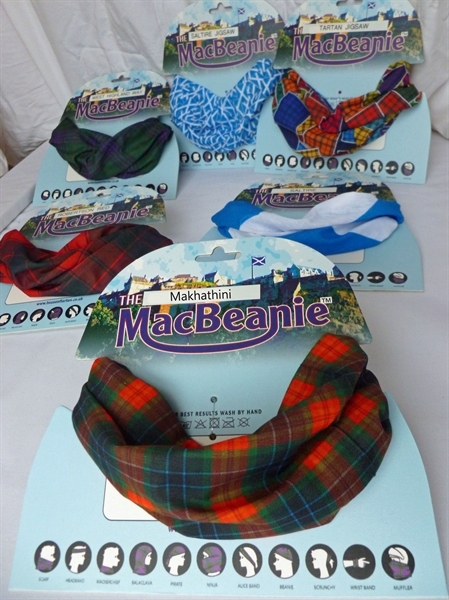 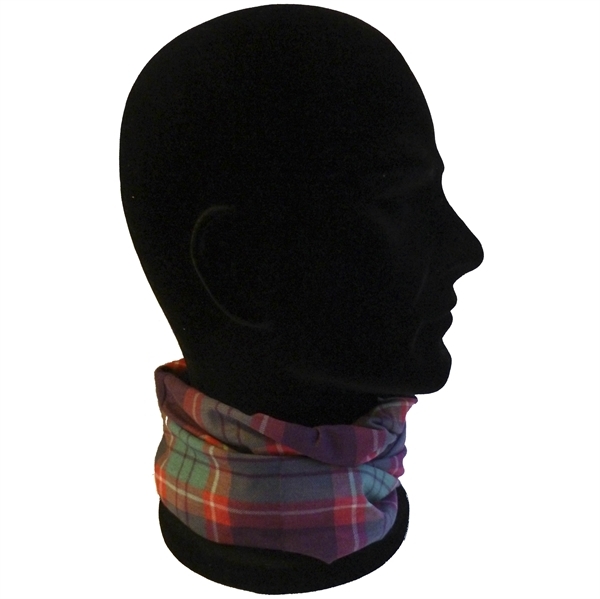 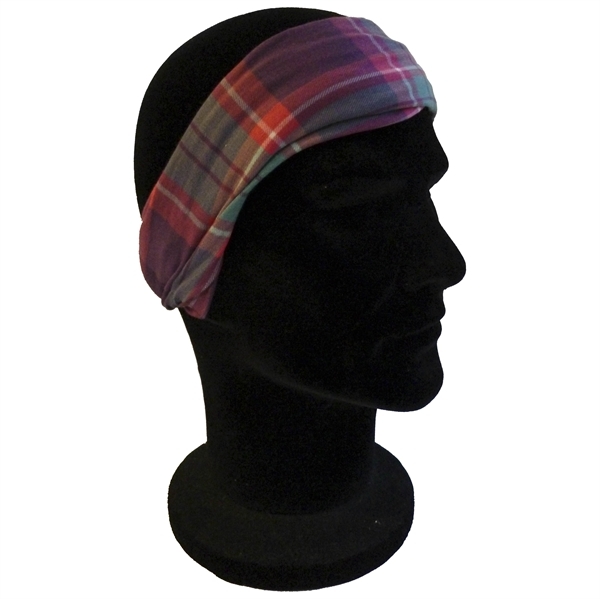 Wear as tartan scarf, Neckwarmer, balaclava, beanie, bandana, wristband, scrunchy, mask and more.